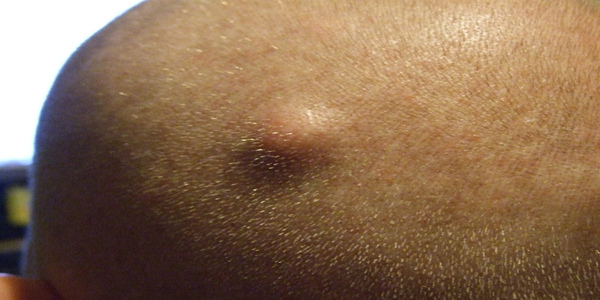 Acne is quite intimidating and causes issues related to mental and physical potentials. It is said on the basis of obvious notions of looking pretty and clean. When a person is not tidy he or she tends to lose confidence, resulting in shy and timid sort. So, this time around, we have picked the topic where we will discuss about chemical peel for acne scars. What is a chemical peel for acne scars? Why chemical peel for scars are needed? Who can or should go with chemical peels treatment? What to do for deep acne scars? So, first thing first, it is important to understand the meaning of chemical peel for acne scars. It is basically a procedure through the help of which you can achieve smooth, spotless, acne free, and fairer skin. Chemicals are applied on the face to get required results. For this method, the basic role is played by chemicals. They are applied on skin which swells up into blisters, later peeled in a given duration. After getting skin peeled, new skin takes place of the older and dirtier one. It obviously has reduced number of blisters and acne. Severity is the key to determine reduction of acne. For example, if your face is full of acne, then it will leave behind 30 percent of acne. 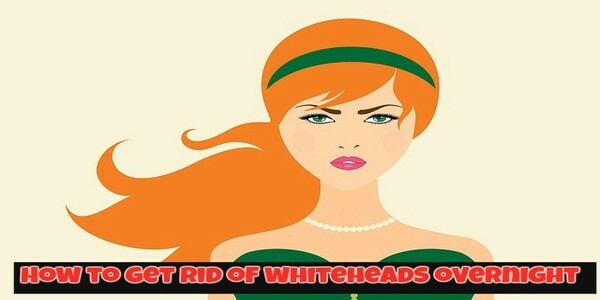 Also, chemical peel helps in eradicating pigmentation. There are no over the counter products or medicines that could heal acne scars. Products to treat acne scars are there but they are not result oriented. No change is brought in terms of regulating, reducing, or removing acne and scars caused by acne. Other treatments (what so ever they are) do not suit and you are left with peeling option. Therefore, above mentioned reasons are the main sources of getting acne peel treatment. Three dominant chemical mixtures are used in the making and treating acne scars on skin. Glycolic peels which are also referred as AHA or alpha hydroxy acid are moderate and gentler in nature. However, on the other hand, phenols are way tougher than the TCA peels. Naturally, each type has its own flaws and strengths – reasons as to why people opt according to the severity of skin damage. All those who have light, moderate, or manageable acne scars or acne are best candidates for this treatment. 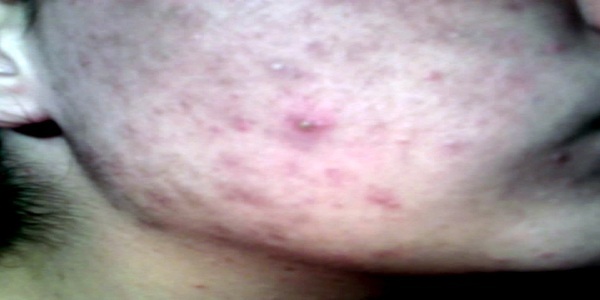 Entities who have severe acne problem are however not the right contenders for acne peel healings. Also, in addition to these two, women who breastfeed or are pregnant shouldn’t go for this treatment. Peeling works out fine on many individuals. But there is a thin percentage of people who seem to get side effects too. Well, it is all about skin type, nature of skin, acne condition, and other aspects. Fair skin tone gets shinier and smooth. Darker skin tone gets a shade lighter and so does other skin tones – they get a tone lighter. Temporary change occurs on skin. Scars can become darker (ranges from mild to extreme kind of after effect). Blisters or boils with film on them (also known as “crusts”). Crusts or film on boils are mostly brown in color. Crusts on these boils are removed on its own between 10 and 14 days. All in all, chemical peel is a treatment that cures acne and acne scars. It has both pros and cons. 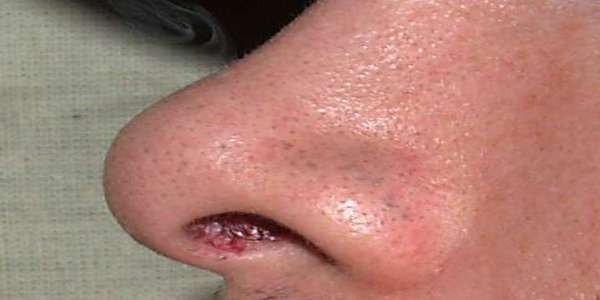 If you go for the treatment then you must take initial guidance from dermatologist. Also, you must not go to any random person to get chemical peel for acne scars treatment.